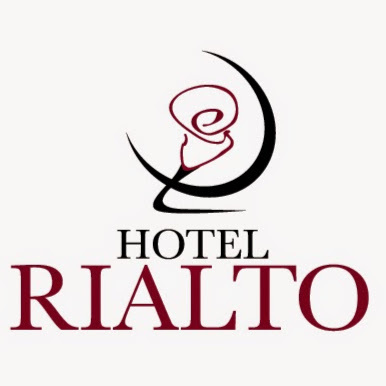 Hotel Rialto is a small boutique style property located in the heart of beautiful downtown Victoria. The hotel is located in one of Victoria's most cherished heritage buildings originally built in 1911. The entire property has been fully renovated to a high standard welcoming guests with Italian fresco walls and richly adorned with hardwood and marble.